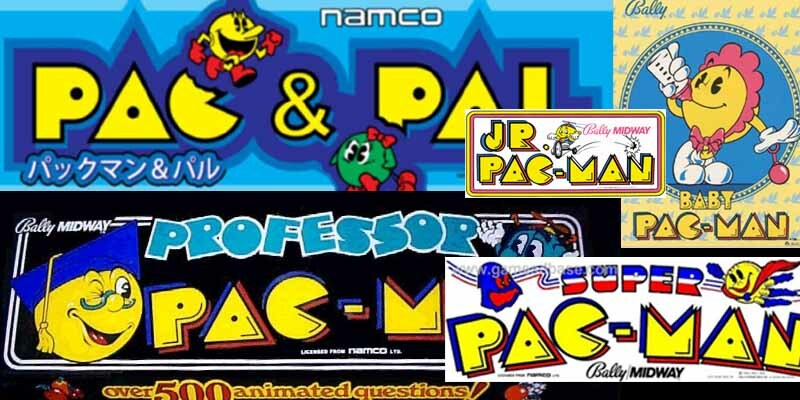 Pac-Man spawned a whole lot of spin-offs. There was Super Pac-Man, which included locked doors preventing maze completion as Iwatani originally intended, Baby Pac-Man which alternated between classic maze-based gameplay and pinball machine, Pac & Pal where Pac-Man could shoot freeze rays and belch smoke and was followed around by a friendly green female ghost and many others. Some of the spinoffs even tried to work VR anf 3D graphics in, forgetting that one of the best features of the original was its simplicity.